The Web Makers is affordable web design services and SEO services providers in Australia consisting some of the best website designers, web developer and SEO Experts around the globe. 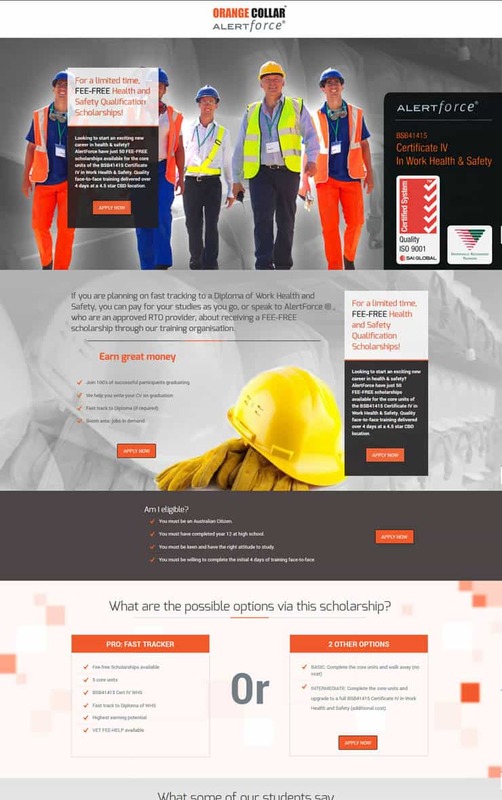 Our website design service suits every budget. 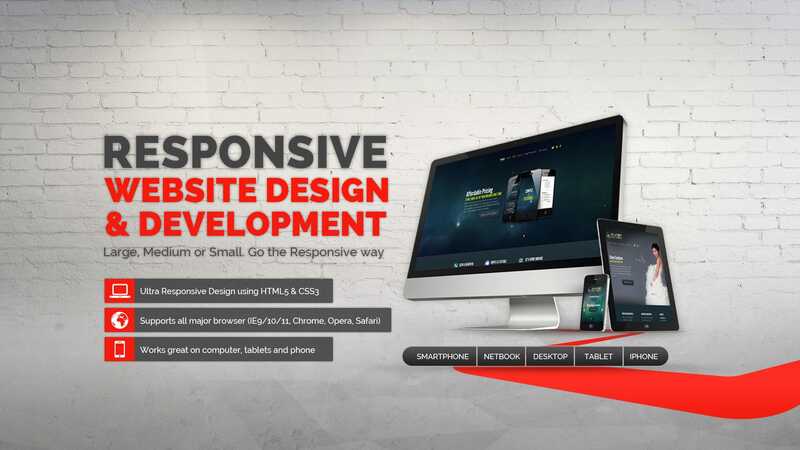 Our aim is to deliver a completely responsive website with a great user interface. We also deliver laser targeted SEO services along with additional tools for local small business. Over the last few years we’ve made a reputation for building websites that look great and convert well. 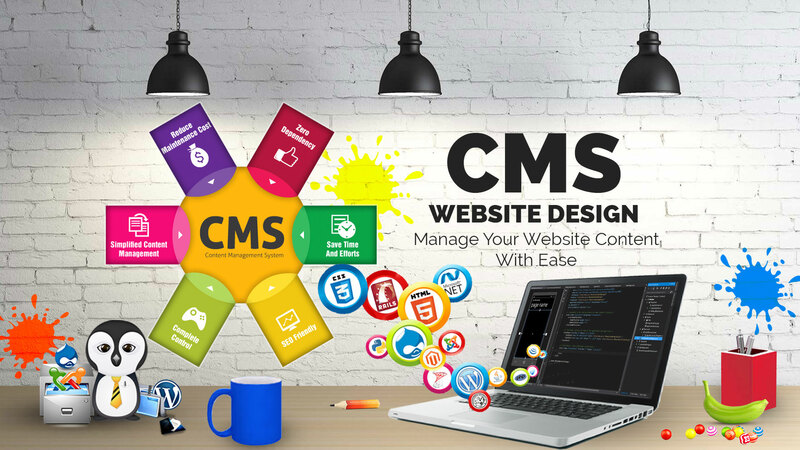 We also provide quality desigb for award-winning ecommerce solutions and content management systems like wordpress, Joomla, Big Commerece, shopify etc. 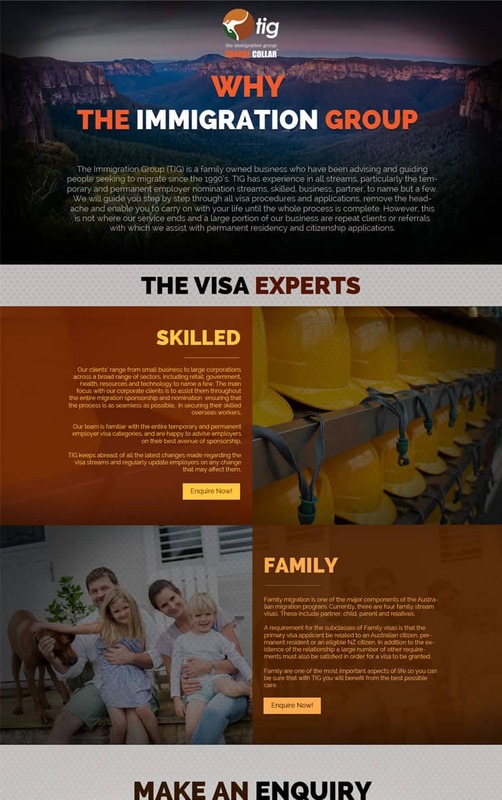 Our professional and experienced wordpress web designers and website developers feel awesome to provide affordable WordPress solutions and affordable SEO services to all your online business needs, keeping in view the demands and your budget as well, which makes us one of the best affordable web design company and SEO agency for small businesses or large enterprise. 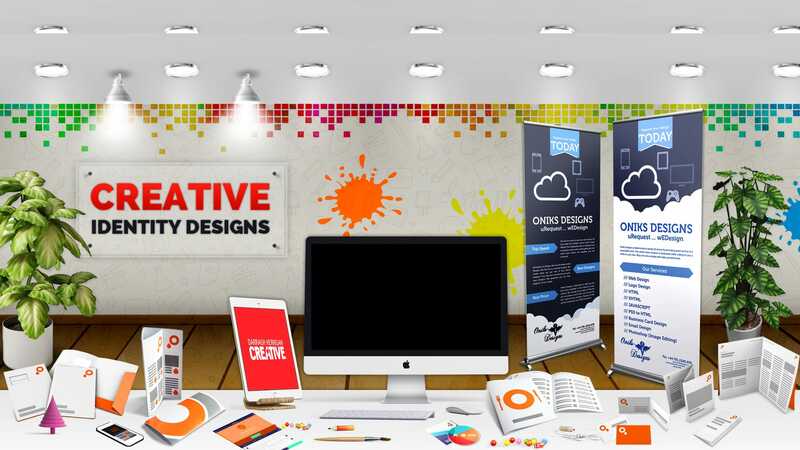 Every business whether its small business or huge enterprise, it must need a website which translates their vision and services to their clients. 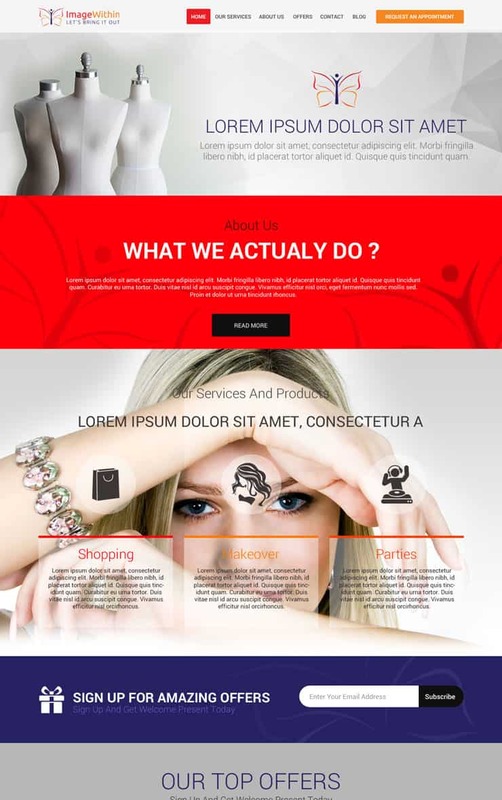 With the experience of 10 years in the field of website design. We will provide intellectual websites, functional interfaces with an affordable website. As identity/branding is everything in the world of business, your logo functions as your emblem and representative of your brand. Affordable WordPress Web Designers are expert in WordPress theme integration, WordPress Plugin Development, WordPress Theme Customization or WordPress SEO Experts. Easy & Convenient Customer Interface is key to succeed in online business so we create user-friendly, effective and speed enabled website shop designs for your ecommerce shop. Every business needs traffic and making sure that relevant visitors find your website is a tough challenge. Competition is fierce for the top listings, without SEO services might not do well. 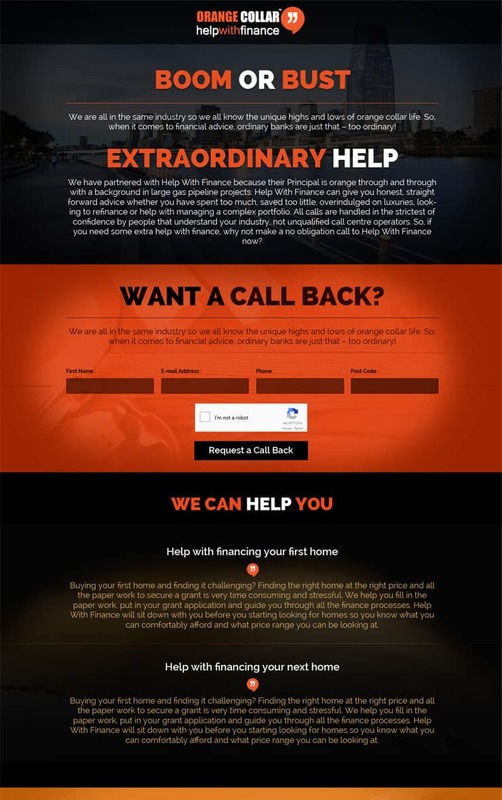 From start to finish our team of designers will work closely with you to create a complete web presence. We guarantee that the end result will reflect your brand essence. We always believe in your success is our success! READY TO START YOURS PROJECT? Very receptive to feedback and always willing to work on projects to get things 100% perfect. Thank you The Web Makers. Excellent work, we are getting results with more traffic to the site and some enquiry for product this week from new prospects. Highly recommend Umair, he gets results, and is so helpful and co-operative. Great to do business with. They are true seo specialist. Great to work with. Went beyond expectations. Communication is awesome. Will use again. Umair’s communication skills are superb and he will keep trying till you are happy ! This Job was about creating a Blog SEO friendly website for the Buzz niche. They designed my logo, took care of the template, recommended a hosting services, and developed the complete website in wordpress in no time. Good collaboration and communication during the development, and outstanding results. 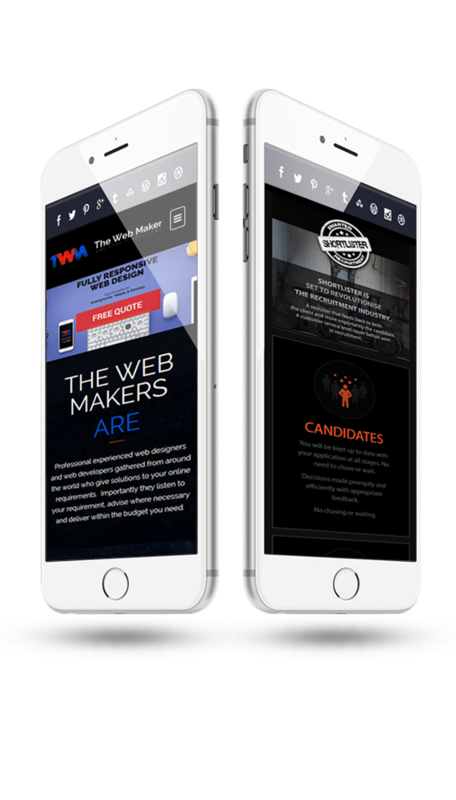 The Web Makers is an Australian company comprising on the best overseas SEO Experts, Website Designers & Website Developers for small business to enterprise level web solutions to ensure we can provide affordable solutions. Our web design service provides beautiful looking, technically sound, mobile responsive, easy to update and SEO ready. We successfully manage a Five Star rating portfolio for last 10 years. Please feel free to Contact The Web Makers via Skype or Email your requirements. We Work with WebDesign in Your Industry! We are experts in research about your business. We are ready to help you grow. Mobile optimized / Responsive website design means that the website will rearrange itself for a list of devices such as mobile devices or tablet devices. Larger navigation buttons, rearrange content, and optimized images appear on the basis of available screen sizes. A responsive design is one of the key factors in the Google ranking algorithm. Our designs are retina ready, we only use sharp retina graphics! Your website will always look beautiful on any devices. The web makers got the option ready for Mobile device, you will be able to custom the appearance of the mobile design. The web makers also gives you the possibility to disable or hide some elements when the user check the site from a mobile device. We give you the possibility to custom the Mobile Menu appearance, color and position from the theme options. Most of the element are swipe ready, the users can easily go through your site even from their mobiles or tablets. The web makers comes with a bunch of CSS3 animations for all the modules and shortcodes that are included in the big package. Fill your worries in the following form and we will come up with a web solution within 2 business days. The Web Makers is an Australian company comprising on the best overseas SEO Experts, Website Designers & Website Developers for small business to enterprise level web solutions. With a Five Star ratings. Please feel free to skype or email your requirements. 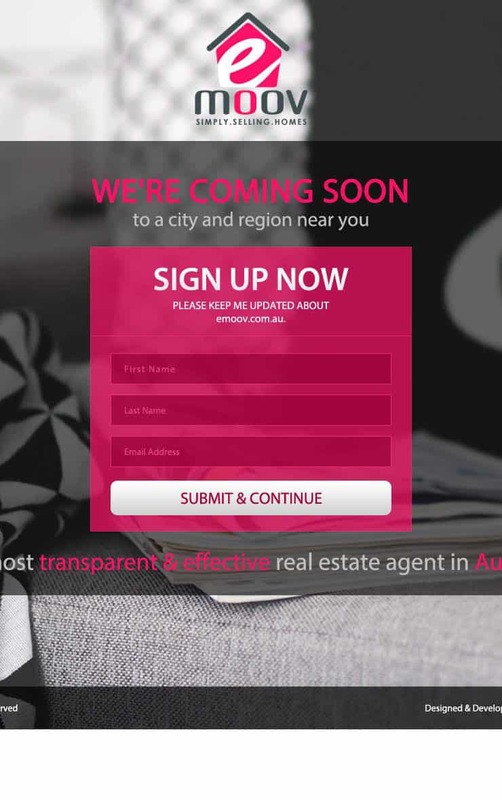 READY TO BUY OUR SEO SERVICES? Let us discuss your requirements, send us your brief – let The Web Makers make the strategy..